Please use this information about swimming pool filters for information purposes only. 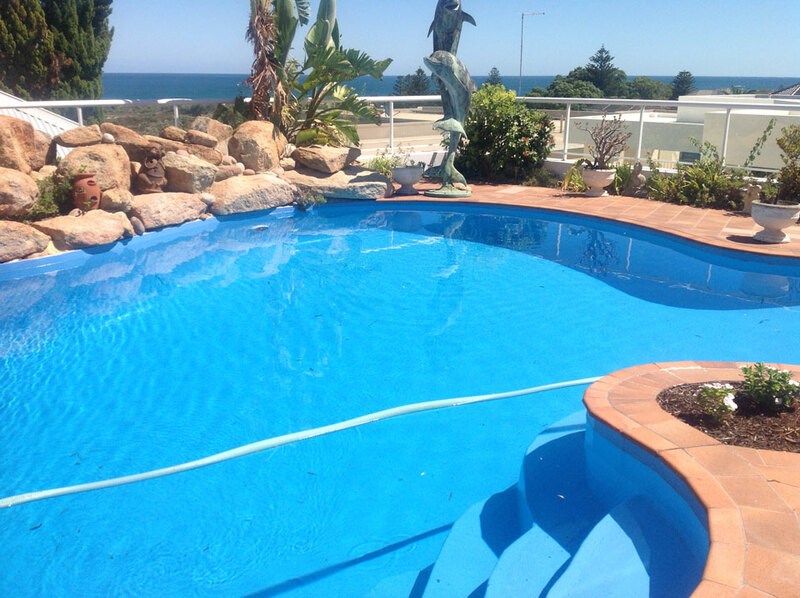 We always recommend consulting a swimming pool professional to ensure the safe use of your swimming pool. So far the treatment information has dealt with the chemical destruction of water contaminants. Filtration is the physical removal of neutralized contaminants, such as algae and bacteria, and insoluble particles from the water. The daily filtration cycles on swimming pool filters should be between 4 and 8 hours, depending upon the size of the system installed and the season of the year, to ensure that at least one “turnover” is achieved – that is, as a minimum, the equivalent litreage for the pool is filtered each day. In addition, swimming pool filters should be running during swimming periods, and for a short time after to skim body oil from the pool and to add some chlorine if an automatic chlorinator has been fitted. Remember that swimming is a time of high chlorine demand due to contamination by swimmers. A skimmer into which the inflow carries surface debris such as leaves, oil etc. into the start of the filtration system. An initial leaf basket in the skimmer to trap leaves and large debris before the water is sucked through to the pump. A filter which physically removes solids from the water. All filtration relies on removing solid matter from the water as it is pumped through the filter. There are three types of filters currently in use, namely Diatomaceous Earth (D.E), Sand and Cartridge. All three types have high flow characteristics and are highly efficient. However, they all require cleaning to remove the entrapped solids. Failure to clean filters as required will result in reduced filtration flow due to debris blocking the filter. It will also cause an increase in pressure within the filter tank which could eventually reduce the life of the unit. Regular cleaning, as indicated by pressure gauge is, therefore, essential. Cleaning methods will depend upon filter type. For Diatomaceous Earth and Sand Filters the filter can be ‘backwashed’, which is to reverse the flow of water through the filter tank to flush the rubbish to waste. Cartridge Filters will require hosing down and soaking in a clean fluid. Regular cleaning of a filter will provide benefits in terms of better water flows and filtration and vacuuming, and better chlorination with automatic chlorination systems. It will also mean a better circulation system within the pool due to the increased flow rate. In addition to this regular cleaning, periodic service of the filter is recommended to remove any build up of grease and scale. This can be arranged through your Pool Shop or service person. 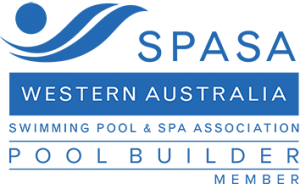 Your pool builder must provide you with instructional brochures on the use and maintenance of all the pool equipment supplied. If not ask for them or telephone the equipment manufacturer. The methods you use should be in accordance with these booklets and the manufacturer’s recommendations. The cleaning and maintenance of these automatic systems are most important to ensure they function up to designed standards. Some later model Salt Water Chlorinators are self-cleaning using a reverse polarity system to minimize the build-up of contaminants on the electrolytic cell. Failure to keep the electrolytic cell clean will interfere with chlorine production and may eventually reduce the life of the unit. Checking and cleaning should be carried out in accordance with manufacturer’s recommendations. Please contact us for more info and a free analysis of your swimming pool resurfacing.